Make sure you understand what your general liability does and does not cover. Many business owners are mistakenly under the impression that their general liability insurance covers their employees if they are injured on the job. This is a concern for many because it shows that many business owners do not understand their general liability insurance policy or comprehend the need to secure a separate workers’ compensation insurance policy. General liability insurance, although it does cover property damage and bodily injury, it does not cover injury to your employees. 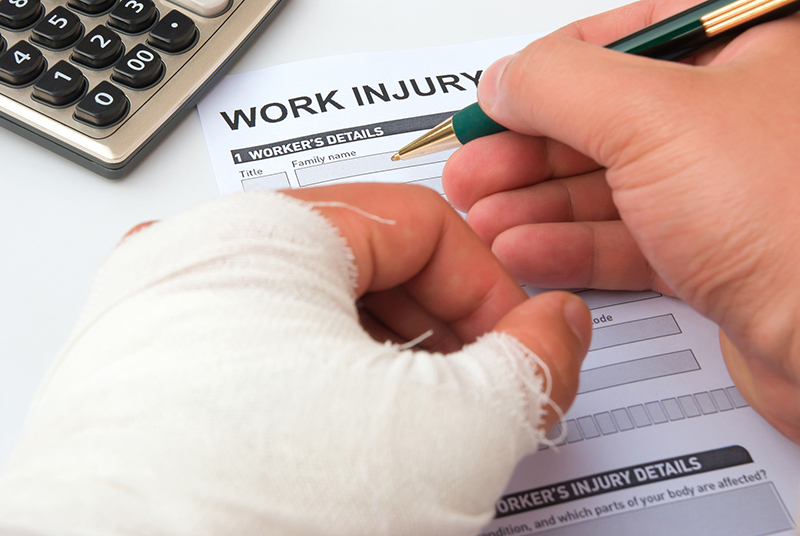 To cover employee injuries, businesses must have workers’ compensation insurance. Even if you only have one employee, your business needs workers’ compensation insurance. This insurance is designed to cover the injury to your employees if they are injured on the job. Workers’ comp insurance is there to pay their medical bills, their lost wages, and any rehabilitation costs or additional training that they may need in order to come back to work. Whether a client, vendor, third-party, or employee is injured in your place of work, be sure to act immediately and file a claim to protect your business. Do you have further questions regarding your general liability or workers’ compensation insurance? Let the professionals at Gee-Schussler Insurance Agency handle your business insurance needs in Orland Park and surrounding areas of Illinois! Visit us today to get started. Tags: Does General Liability Insurance Cover Employees Who Are Hurt on the Job?